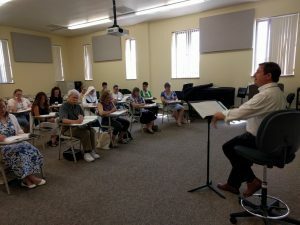 Register Now for a Ward Course! … to register to learn the Ward Method* with one of the finest Ward instructors in the US – Scott Turkington. Turkington will teach the CMAA’s Introductory Course this summer at Duquesne University as part of the CMAA’s summer course program. In addition, the CMAA is also offering the next level of Ward Instruction for the first time this summer with instructor Wilko Brouwers, from the Netherlands. 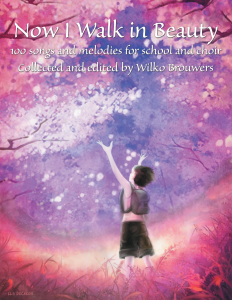 Wilko’s course will include the use of his newly published book Now I Walk In Beauty: 100 Songs and Melodies for School and Choir. Thanks to the generous donors who have supported this new publication, the book will be literally “hot off the presses” for our summer programs. We still have room in our classes for a few more participants. Please make plans to join us in Pittsburgh June 26-30 at Duquesne University. There will be two courses offered. 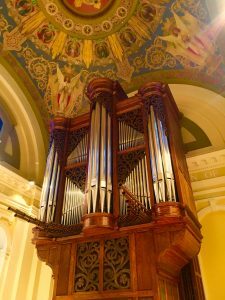 Ward Method I – That All May Sing will be taught by Scott Turkington. Participants will learn the basic principles and the practice of this method developed by Justine Ward in the early 20th century and how it can be used with our 21st century children. Its fundamental principle is that all children can learn to sing, not just those with natural gifts. Ward Method II – Intermediate moves beyond the first year. Wilko Brouwers will share his expertise and experience with the method to pass on more advanced techniques. It will expand on the training in Ward Method I. 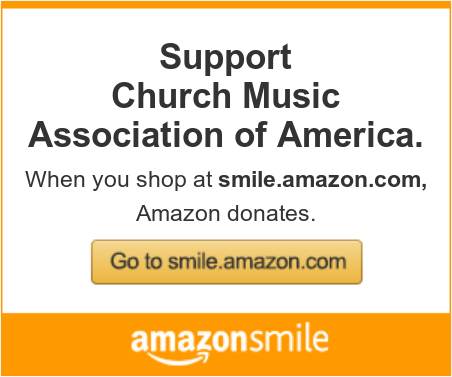 The CMAA is convinced that this method has great value for developing future generations of singers, both those in the choirs and those in the pews. You can be part of that project. *Please note that CMAA Ward Courses are not affiliated with the Ward Centre.